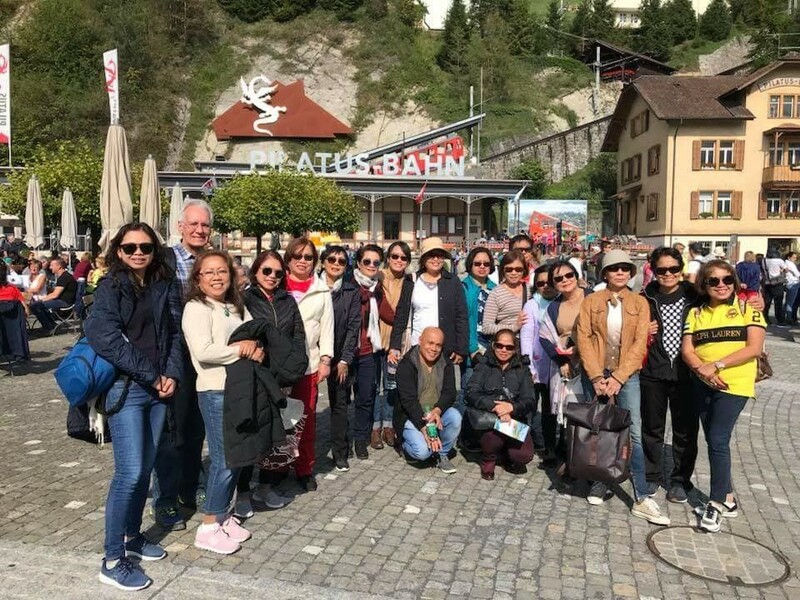 The 3rd EUROFLOCK, a Silliman alumni gathering in Europe, was held last September 13 -16 in Lucerne, Switzerland. Mr. Ruben N. Bokingo, Alumni and External Affairs Director, graced the occasion as guest speaker during the Gala Dinner and Dance at the Cascada Grand Hotel Ballroom. 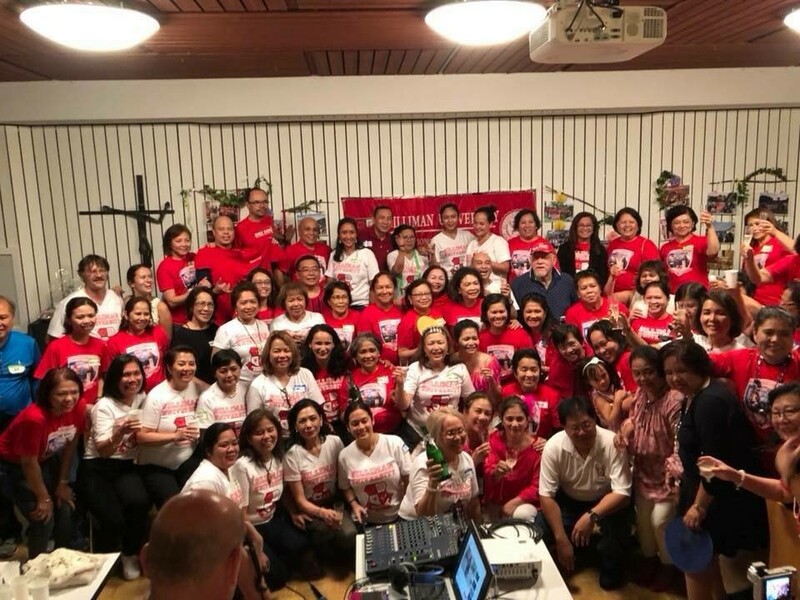 EUROFLOCK, a biennial grand celebration for Europe-based alumni and friends, was hosted by the Silliman University Association of Alumni and Family in Europe (SUAAFE), which is composed of Sillimanians in Germany, Austria, Belgium, Netherlands, Luxembourg, and Switzerland. Outgoing SUAAFE president Grace Auza Ada Genge successfully organized the 3-day alumni gathering together with her team. Participation of alumni coming from the US, Australia, Philippines and other parts of the world during the 2nd EUROFLOCK has started a trend among alumni who love to travel to include EUROFLOCK in their holiday calendar. The alumni gathering also included a welcome dinner, city tour, and a breathtaking and unforgettable excursion to Jungfraujoch – Top of Europe! Listed by UNESCO as “World Heritage Site of the Swiss Alps,” Jungfraujoch is home to Europe’s highest train station (3500 m) and many other attractions. The 1st EUROFLOCK was held in Berlin, Germany in 2014. 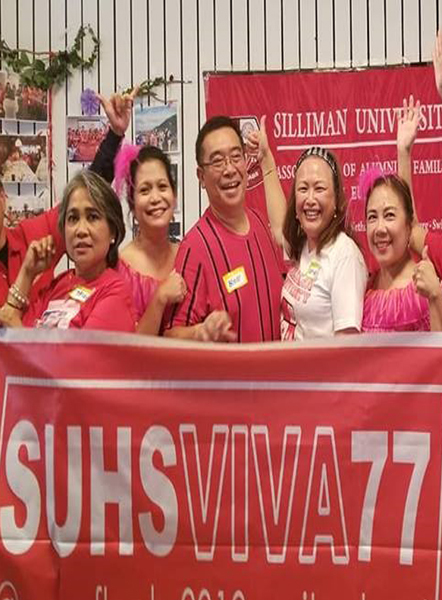 After its success, the organizers, including incumbent SUAAFE president Grace Auza Ada Genge, decided to turn it into a biennial gathering. Two years later, it was held in Dublin, Ireland with Dr. Noel Jereza as event organizer. EUROFLOCK is also supported by three other alumni chapters: SUAA-United Kingdom, SUAA Ireland-Northern Ireland, and SUAA-Norway. The 4th EUROFLOCK will be in Newcastle upon Tyne, in northeast England, September 11 – 14, 2020 with SUAA-United Kingdom as host.